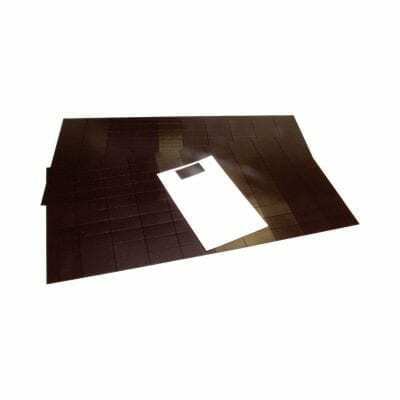 Self Adhesive Magnetic Patches – Just Peel and stick!! 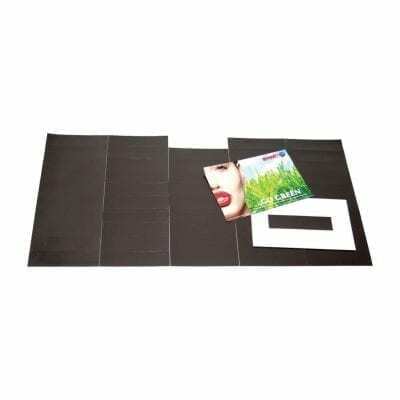 We are specialist manufacturers of self-adhesive magnetic patches. We have a large range of standard sizes that are specifically designed for most common sized printed flyers, business cards etc….. plus we can also produce them to any size with a fast turnover. Our magnetic patches are so easy to use. 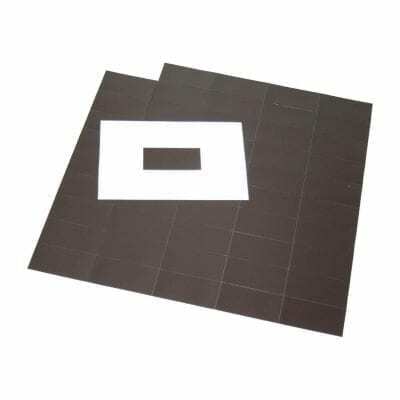 We supply them in pre-cut flat sheets with each individual magnet face kiss cut into rectangles 40 x 20mm, 60x30mm, 100x25mm, 90x55mm etc. Simply peel them off the backing liner and stick them to your product. 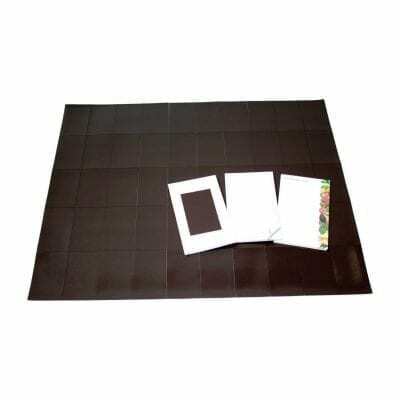 They are great for Post Box Mailers, Menus, Business Cards, Flyers, Invitations, Photos, Calendars…plus much more.